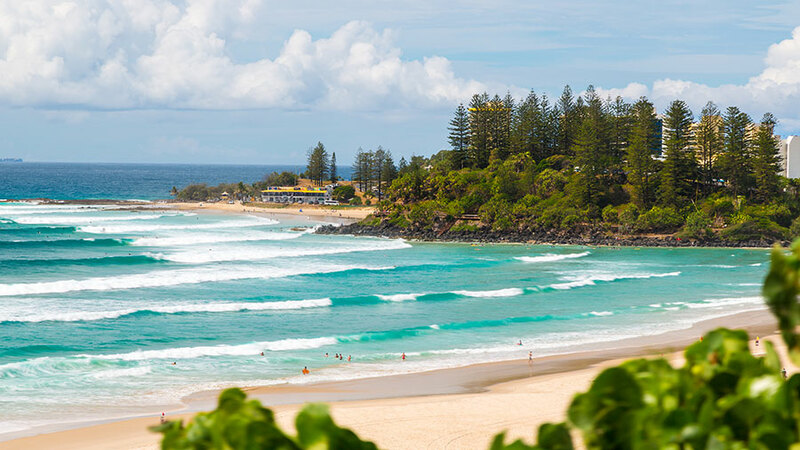 From Lamington and Springbrook National Parks to South Stradbroke and Currumbin Sanctuary, the Gold Coast is renowned for its natural beauty. But up until now, you often had to be part mountain goat to enjoy some of its more off-grid delights. Not anymore. 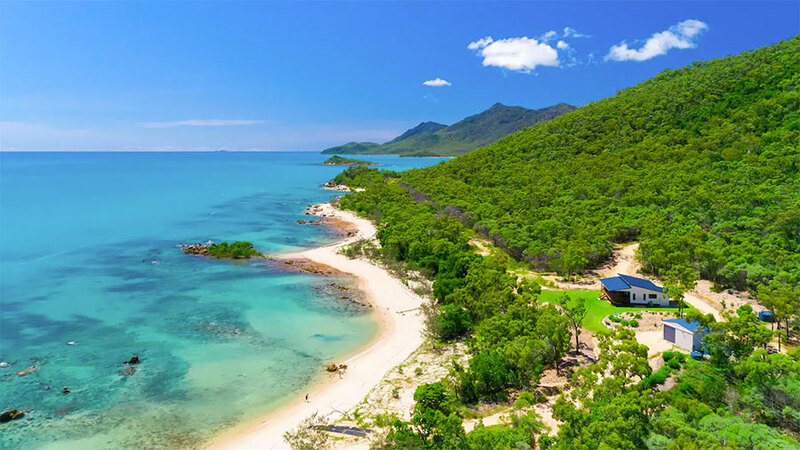 For the first time, tourists and nature lovers can venture off-road to enjoy 360-degree views of the region’s most beautiful and remote locations, some of which are only accessible by foot. 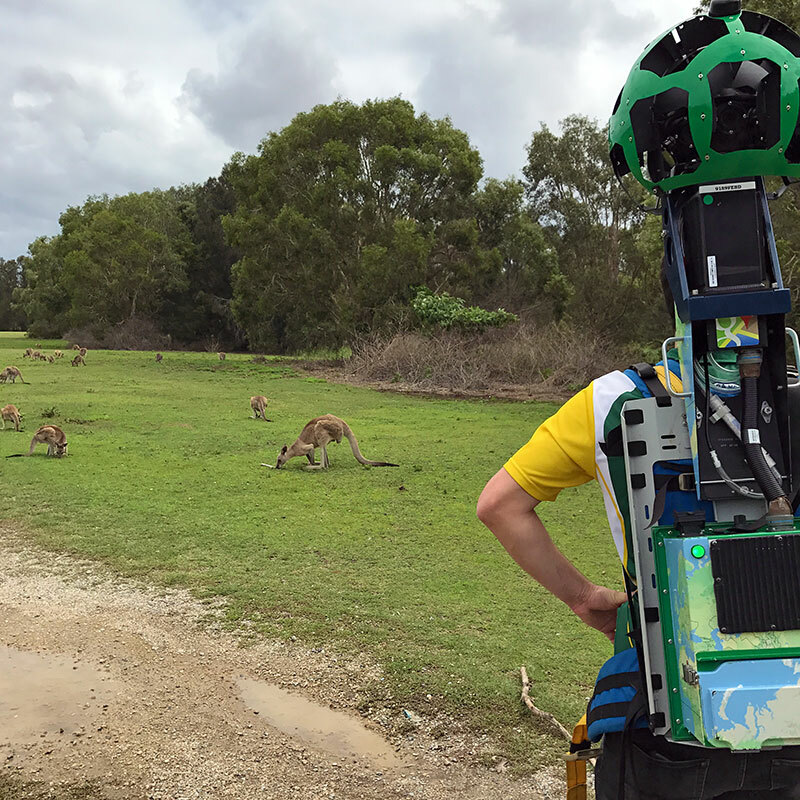 Over 40 world-class natural attractions have been captured with the Google Street View Trekker and are available to peruse on Google Street View right now. 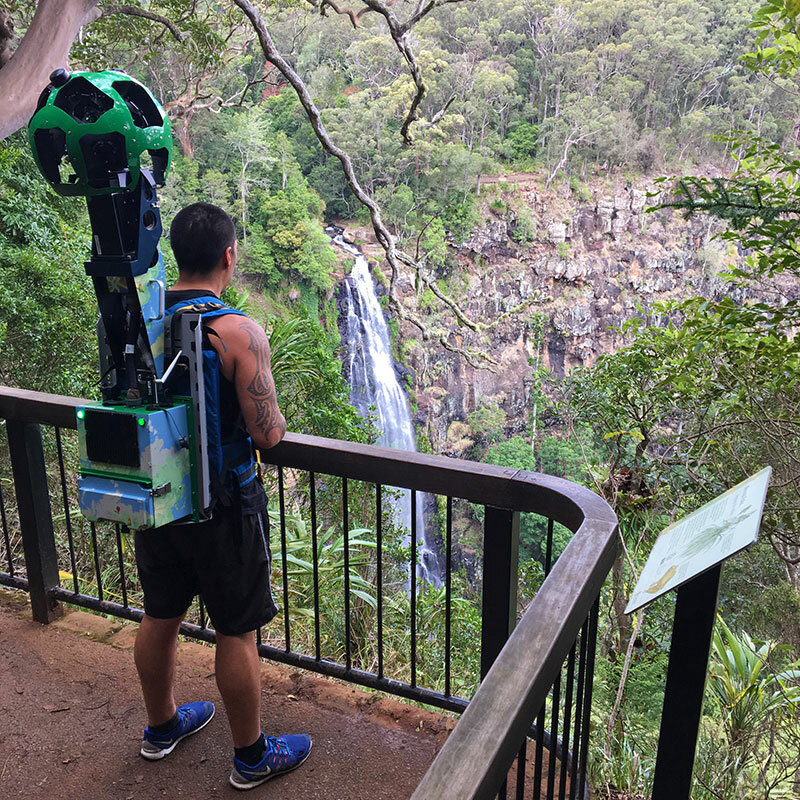 Hiking through the heritage-listed Lamington and Springbrook National Parks might have taken weeks, but it can now be enjoyed by armchair adventurers at home or on-the-go. Tens of thousands of images of the Gold Coast were snapped by 15 camera lenses affixed to a backpack weighing around 18 kilograms. Shots are taken every 2.5 seconds then ‘stitched together’ to make panoramic views. 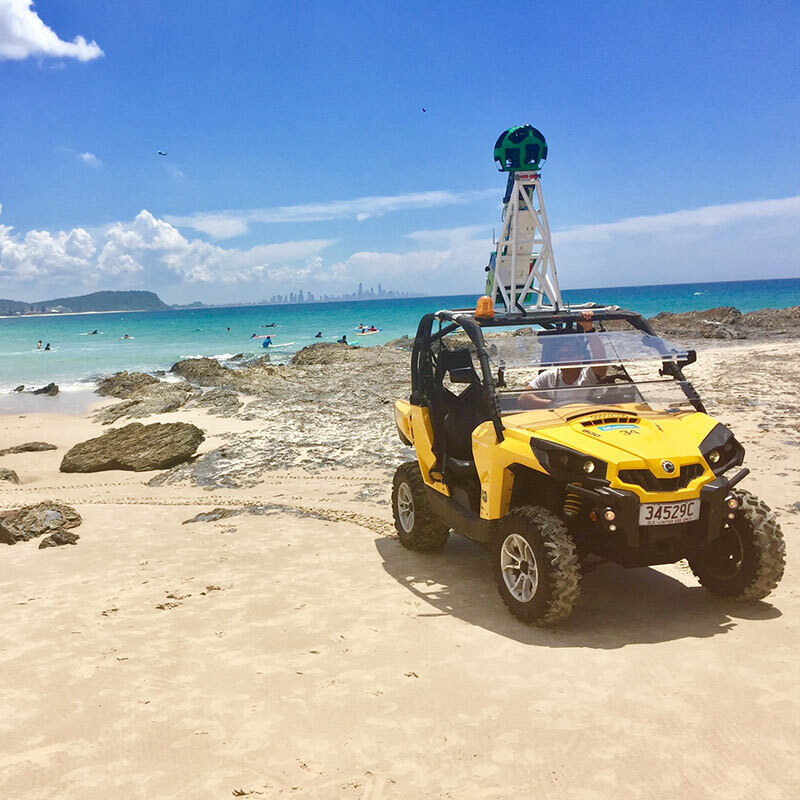 Destination Gold Coast undertook the project over a four-month period, becoming the first Queensland organisation to use the Trekker technology. 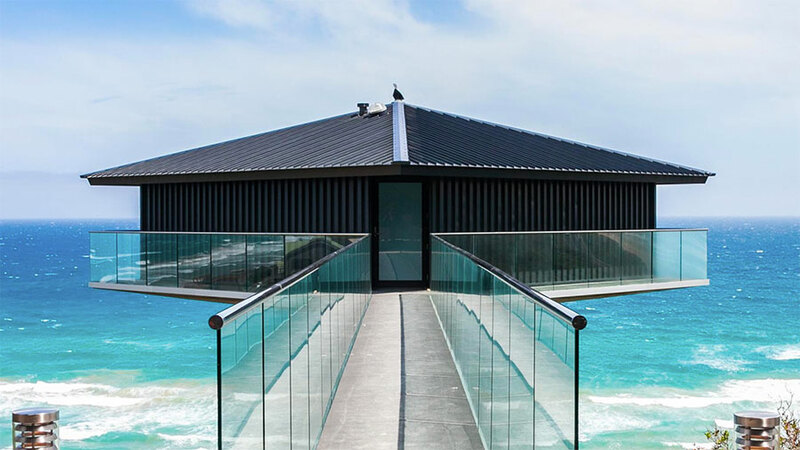 Featured destinations include South Stradbroke Island, which is located just off the Gold Coast; Natural Bridge, a stunning rock formation in the hinterland; Purling Brook Falls, the longest waterfall on the Gold Coast; and even the bird feeding at Currumbin Sanctuary. 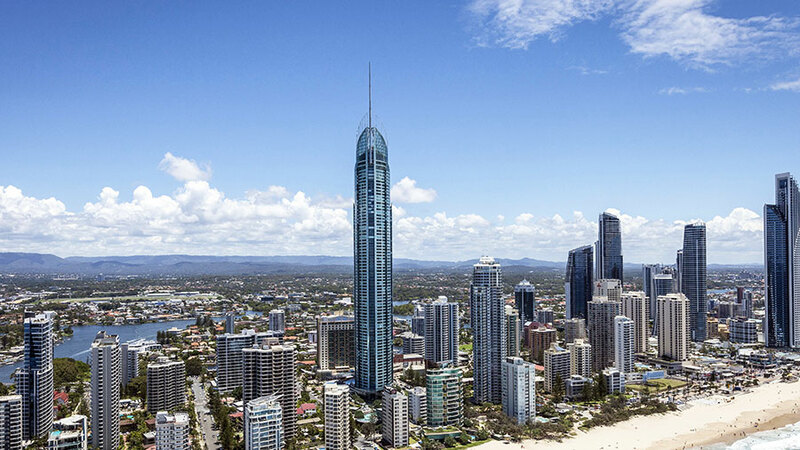 The Gold Coast Google Street View Trekker gallery can be viewed here.